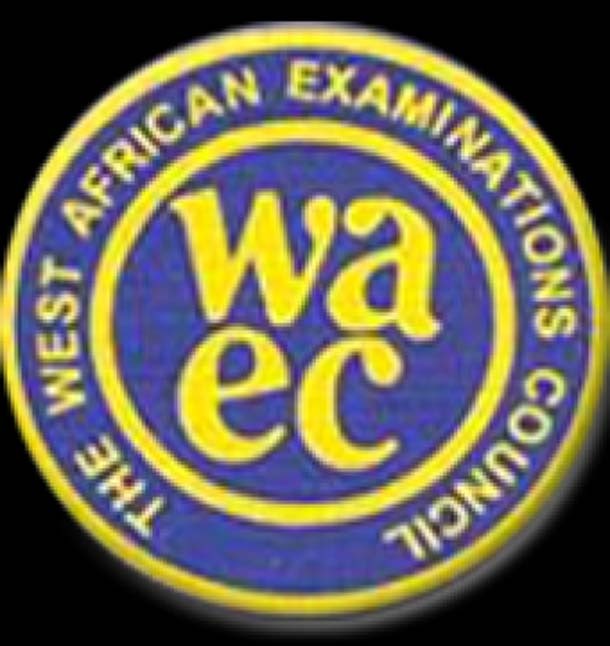 The results of the May/June 2012 West African Senior School Certificate Examination (WASSCE) has been released. It wasn’t a stellar performance, but there was some improvement. The Head of National Office of WAEC, Dr Iyi Uwadiae, who briefed newsmen on the result, said the results of 112,000 people out of the 1,672,224 who sat for the exams, were withheld over examination malpractices. According to him, “the cases are already being investigated and the reports of our findings will be presented to the Nigerian Examinations Committee (NEC) of the council in due course for consideration. Uwadiae also said that due to some errors made by the candidates or their schools when registering or writing the exams, a few subjects of 150,874 other candidates were still being processed. Number with six credits and above: 771,731 in 2012; 618,924 in 2011; and 534,841 in 2010. Number with five credits and above: 952,156 in 2012; 789,288 in 2011; and 677,007 in 2010. Number of withheld results: 112,000 in 2012; 81,573 in 2011 and 77,168 in 2010. Number with credits in five subjects and above, including English Language and Mathematics: 649,156 candidates in 2012; compared with 471,474 in 2011 and only 337,071 in 2010. Number of blind candidates: 95 in 2012, of which 21 had credits in five subjects or more; in 2011 there were 110 such candidates, with 41 having credits in five or more subjects; while in 2010, 98 blind candidates sat for the exams, with 13 obtaining credits in five or more subjects. The blind candidates are exempted from Mathematics and Science practical. According to the WAEC boss, “This year’s results have shown an improvement on the 23.71 per cent of candidates who obtained credits in five subjects, including English Language and Mathematics in a similar examination in 2010. “This year’s 649,156 candidates with that record, represented 38.81 per cent and I can say that this is a marked improvement in the performance of the candidates,” he said. He asked candidates to log on to the official website of the council, www.waecdirect.org/ to check for the details of their performance within the next 48 hours. I sat for waec of 2011/2012 and all is withheld by waec. Can it be release? My name is Ernest we were 4 in numbers that contacted Mr Andrew on Tuesday morning to help us release our withheld results he asked us to text him the waec examination number and yesterday he asked us to check it again and we checked and not only the result was released. When will witheld result be relesed? Pls, how I get the 2013 Waec Timetable?